Red Dead Redemption and its Undead Nightmare expansion arrive on PlayStation Now on December 6. Red Dead Redemption and its Undead Nightmare expansion arrive on PlayStation Now on December 6. 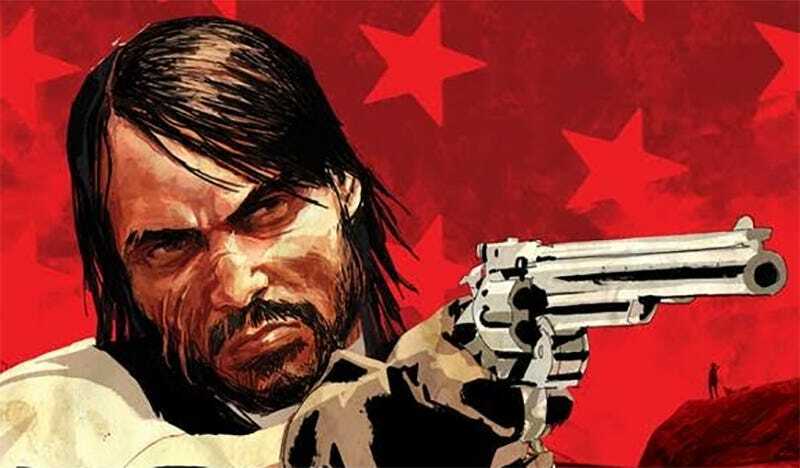 Subscribers to Sony’s streaming game service can get their Marston on via PS4 or PC. I could have headlined this “Play Red Dead Redemption on PC Next Week,” but I’m not a monster.